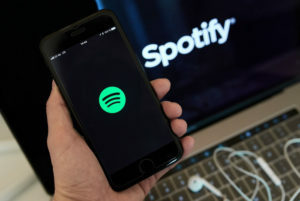 Spotify’s stock could hardly come at a worse time. The markets are in the midst of a volatile downturn that has been particularly unkind to the technology sector. Analysts expect a bumpy ride at best.